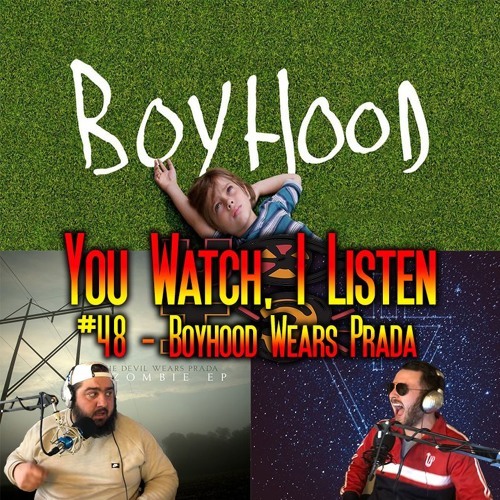 This week on You Watch, I Listen, Taylor gives his review of last weeks movie pick "Boyhood" and Dan gives his opinion on two The Devil Wears Prada EP's. The guys also discuss the recently sentenced WFAN radio host Craig Carton, the trailers for Star Wars Episode IX: The Rise of Skywalker, and The Dead Won't Die. Dan, Taylor, and Josh give their predictions for the final season of Game of Thrones, give their awful picks for Saturday's UFC 236 event, talk about the early season success of the Mariners and Mets, the struggles of the Yankees, and then, they discuss the greatest mystery of our generation, Mississippi's Mashed Potato bandit. All that and much more on Episode 48 of You Watch, I Listen!